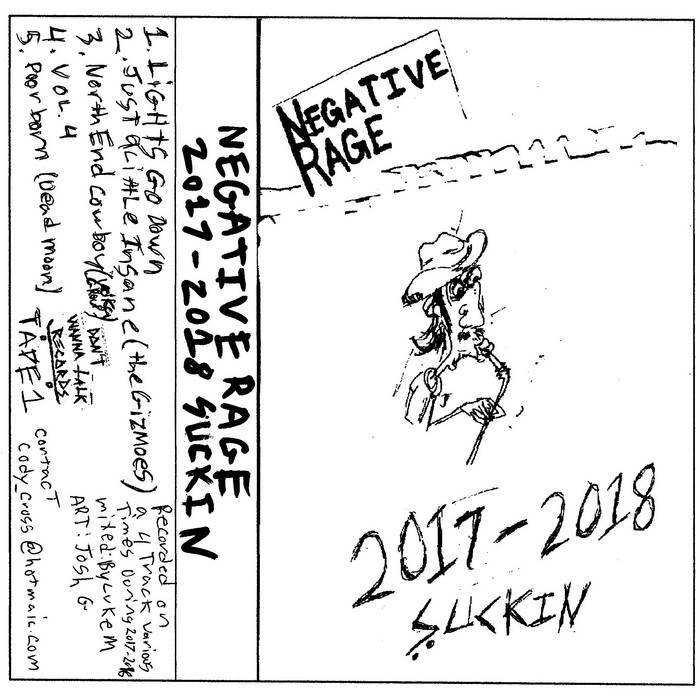 Raw, inept schizo punk from Halifax, Nova Scotia's Negative Rage. This cassette includes two originals plus covers of Dead Moon, The Gizmos, and Vodka Group. Raw 4 track production really gives this thing a nice kick, members of the almighty Booji Boys so ya know these Canucks can navigate a tune. Don't Wanna Talk Records.